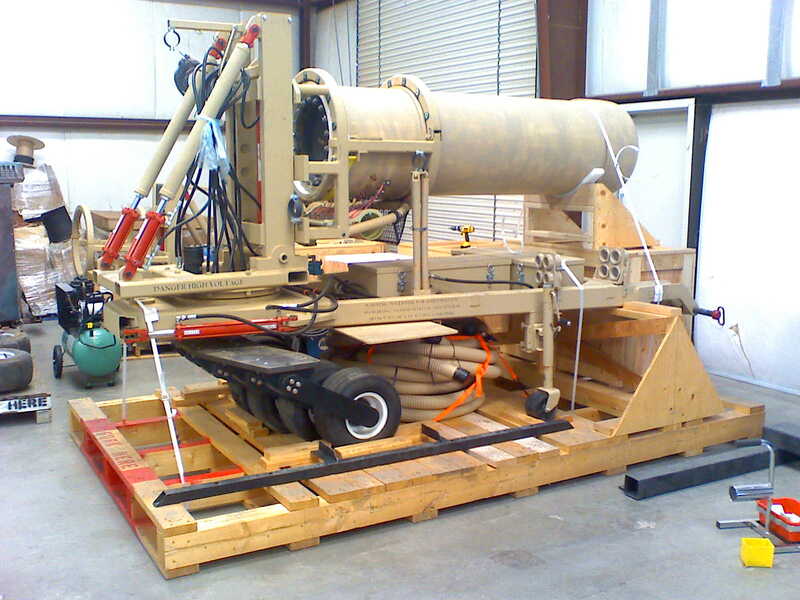 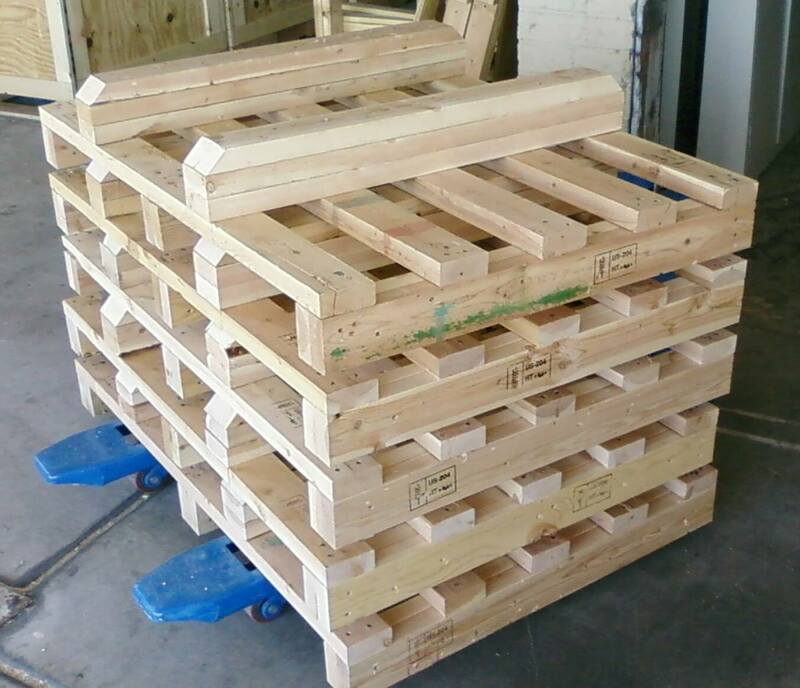 Betech Industries is a family owned and operated custom wood packaging company located in Tucson, AZ. 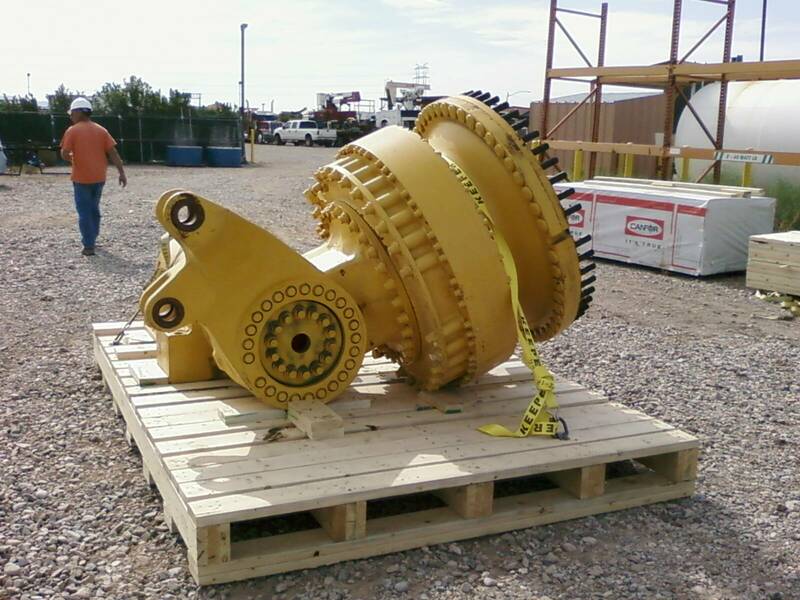 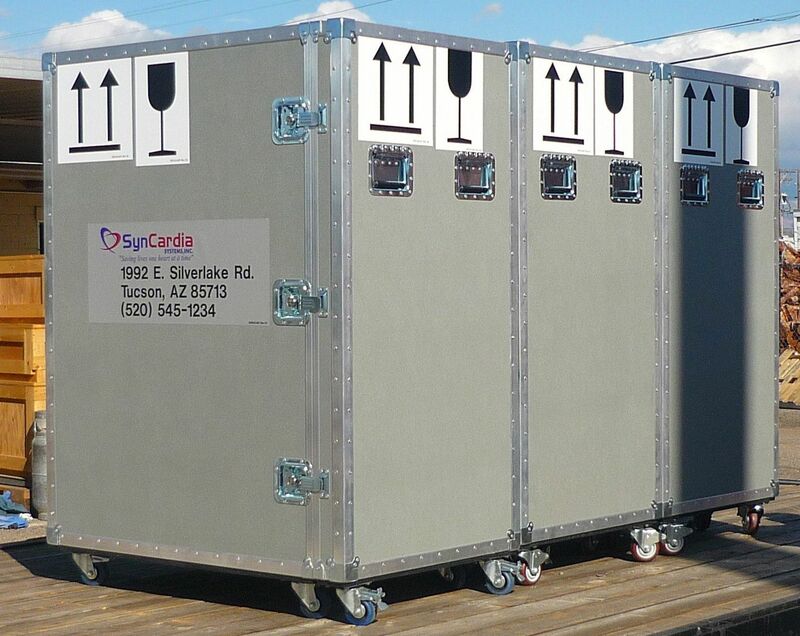 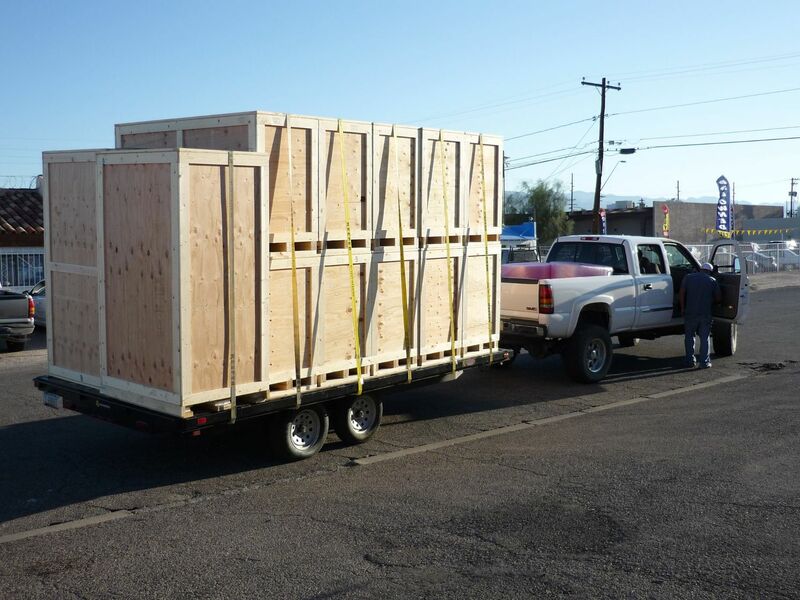 Ray and Alex Bustamante have over a decade of crating experience and are the go-to craters for difficult onsite packing jobs in Southern Arizona. 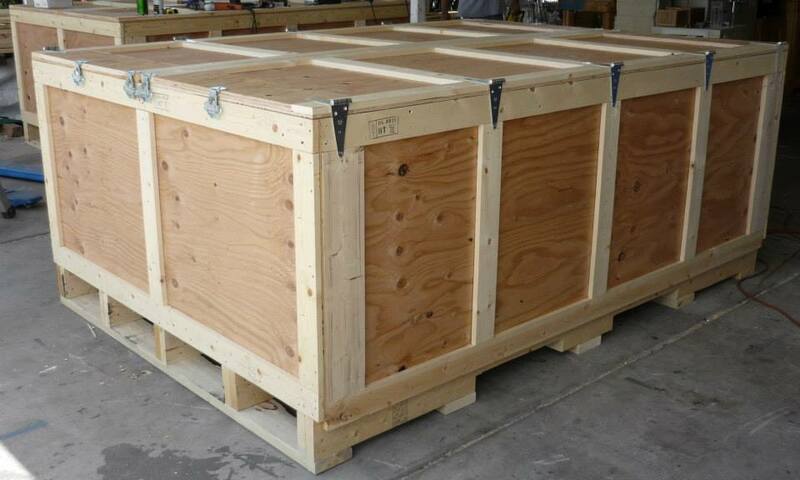 Betech marks all of its custom wood products with ISPM-15 stamps certifying heat treatment for export to all continents and countries. 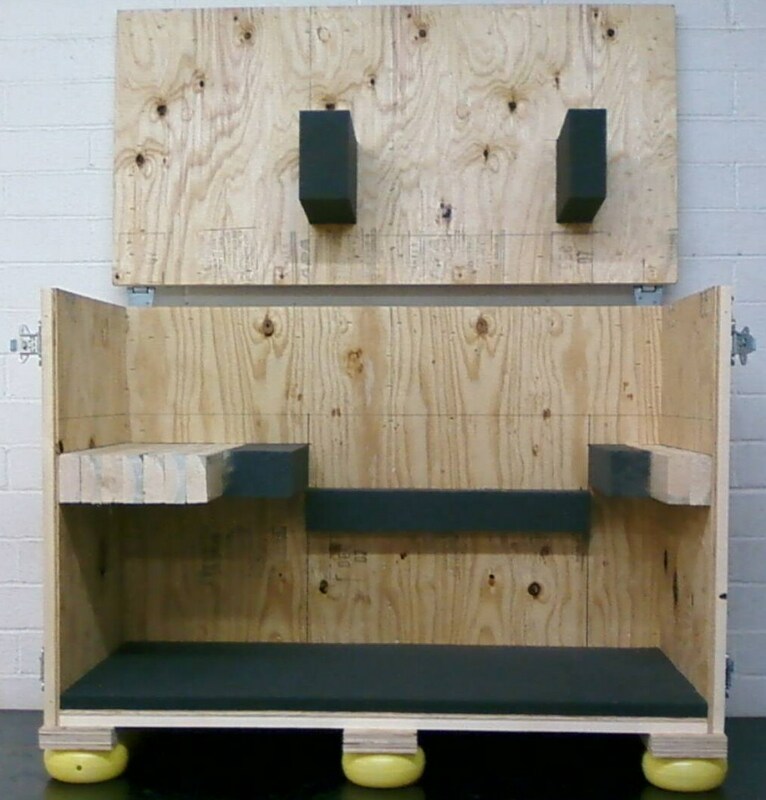 Betech excels at short lead times with precise construction techniques and thrives on the chaotic nature of the packaging and shipping industries.